Not many words get a more divisive reaction among Android fans than “notch.” What started as a quirk on the Essential Phone has quickly become the future of smartphone design. Some people will argue it’s a trendy design choice with no real practical value. If that’s true, ZTE is really doubling down on the trend. 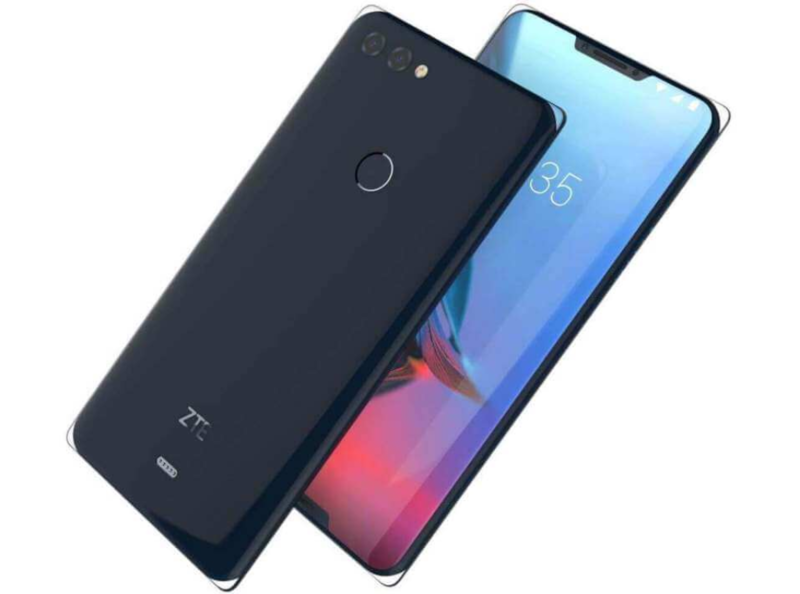 The ZTE Iceberg is a concept smartphone with two display notches. The ZTE Iceberg looks to be an impressive feat of engineering and design. The front of the device is almost entirely display. Even more so than the iPhone X. ZTE still managed to fit dual front-facing stereo speakers. The top notch holds the front camera, proximity and brightness sensors, and earpiece. The bottom notch only has a speaker since the fingerprint scanner is on the back. Another interesting design feature is the glass corners. The corners have clear glass “protrusions” that seem to stick out further than the normal corners. Some of the other specs include dual cameras on the back and wireless charging. We can also see pins on the back that could support accessories or magnetic charging. We don’t have any more details on the specs. It should be noted again that this is a concept phone. We don’t know if it will ever graduate beyond concept. Even if it does become a real phone, the announcement would come after 2018. By that time we could see the fingerprint reader built into the display. 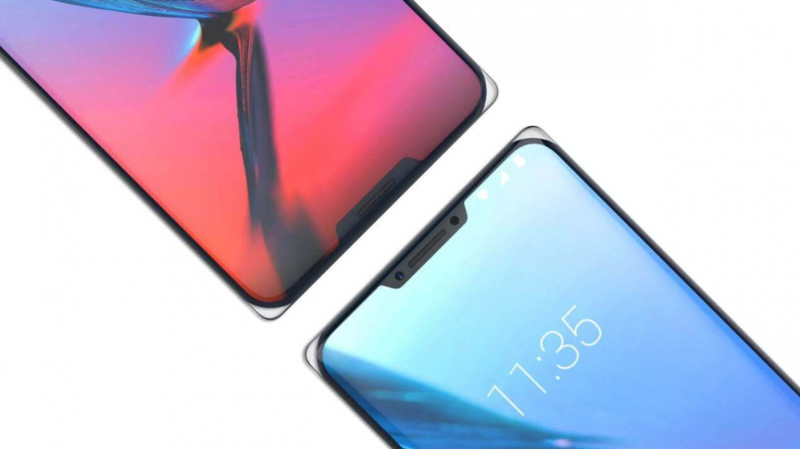 The future of smartphones looks to be very notch-y. How do you feel about this device?